Why spend all of your income on your mortgage and get stuck in city in traffic every morning just trying to get to work. Do what the Aussies are doing and move to one of Queenland's most popular regional cities. More and more Australian's are moving out of the capital cities and into Queensland's regional cities. Housing is affordable, the schools are excellent and you don't have to fight for a spot at the beach...best of all you will earn the same income here as you would in any capital city. The practice we are recruiting for is conveniently located within a large shopping centre so there is a great flow of patients who have the benefit of easy access to pharmacies and pathology services. The practice offers bulked billing services to their patients and is open Monday to Saturday and is closed on Sundays and public holidays. They offer general medical care for illness and injuries; and a range of extended services from family planning, contraception solutions and pregnancy care, to minor procedures, chronic illness management and occupational health services including coal board medicals. Bundaberg is a unique regional city, boasting a population in excess of 70,000 and all the facilities of a large city, while still maintaining the ideal laidback Australian lifestyle. A range of both private and public primary and secondary schools are available, with TAFE Queensland and Central Queensland University rounding out tertiary education within the area. This is a city to feel at home in, where you can lose yourself in the natural beauty Queensland has to offer, rather than get lost amongst the skyscrapers of the concrete jungle. On your doorstep could be the Great Barrier Reef in all its splendour. Mon Repos turtle conservation area is just 15 minutes from central Bundaberg, allowing you to watch these amazing creatures nest and hatch. 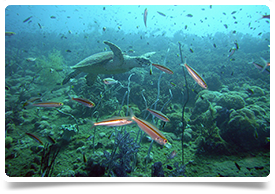 Guide baby sea turtles to the ocean by torch light or take a trip out to one of the many reefs for a spot of snorkelling or scuba diving to see them in their natural habitat. Just a stone’s throw away is Hervey Bay, a key whale watching location along the whale migration route. Watch them play and listen to their underwater song; these majestic animals can put on quite a show. 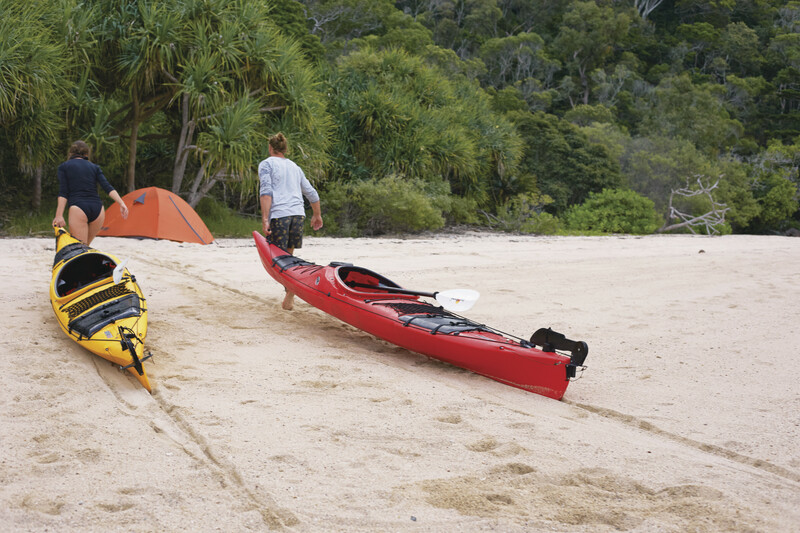 But if you’re looking for a little more adventure, the stunning Fraser Island is close by with its iconic 75 mile beach and crystal clear Lake McKenzie. This place offers some great 4 wheel driving trails. When you want the best of both the concrete and the natural world, the Bundaberg area should be your first consideration. To see everything the region has on offer visit www.bundabergregion.org/.